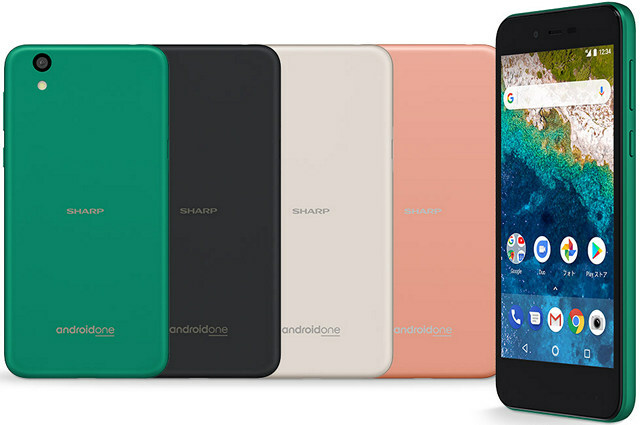 After a prolonged absence when everybody had sort of written it off, Android One is back. And how! Unlike last time when Google had teamed up with a few local manufacturers in India to launch three highly unimpressive devices that failed to woo the market, this time around, the Mountain View tech giant is hell-bent on getting it right. And going by the Mi A1 experience at least, it is truly something to keep an eye out for going forward, especially with more and more manufacturers now seemingly getting on-board. 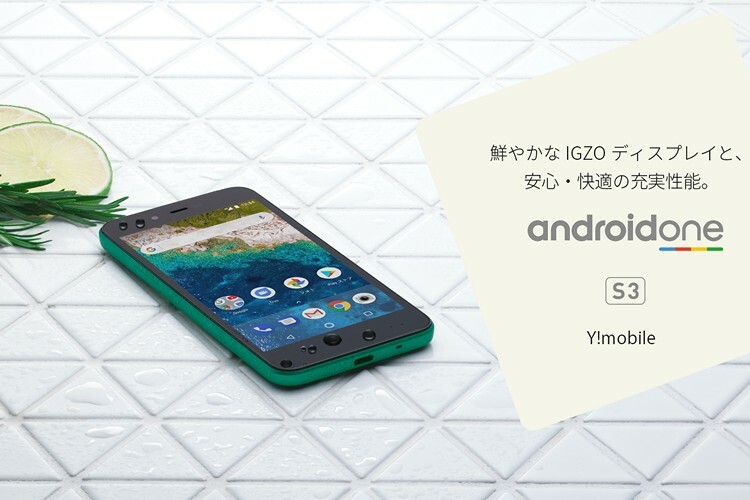 Japanese tech company Sharp is apparently the next in line to jump on the Android One bandwagon with the launch of the Sharp S3 for Y! Mobile. Now, the company has officially launched the device, and it’s listed on Sharp’s Japanese site, but since none of us here at Beebom speak the language (not to my knowledge anyways), I had to take recourse to Google Translate to get an idea about some of the features of the device. Apparently, it comes with a dust-resistant and waterproof body, and conforms to the MIL-STD-810G standard, all of which points towards a fairly rugged device. As for the hardware specifications, the device seems to be a fairly ho-hum, lower-mid-range device, exactly the sort that led to the failure of Android One in its first coming. However, this one’s clearly aimed at a niche clientele that values ruggedness over hardware specs and software features. Talking about hardware specs, the Sharp S3 features a 5-inch IGZO panel with a 1920 x 1080 resolution. Yes, it still ships with an old-school 16:9 display instead of conforming to the increasingly-popular 2:1 aspect ratio. The Sharp S3 is powered by the Snapdragon 430 and comes with 3GB of RAM and 32GB of internal storage out-of-the-box. There’s also a microSD card slot thrown in for good measure. In terms of software, the handset runs Android 8.0 Oreo. In terms of its cameras, the device ships with a 13-megapixel primary camera on the back and a 5-megapixel selfie-cam on the front. There’s also a 2,700mAh battery to keep the lights on. In terms of pricing, buyers will need to shell out 32,400 yen for the S3, which is about $300 (Rs. 18,800). As can be seen from the accompanying images, the device will be available in a number of different colors, including green, gold, rose gold and black.